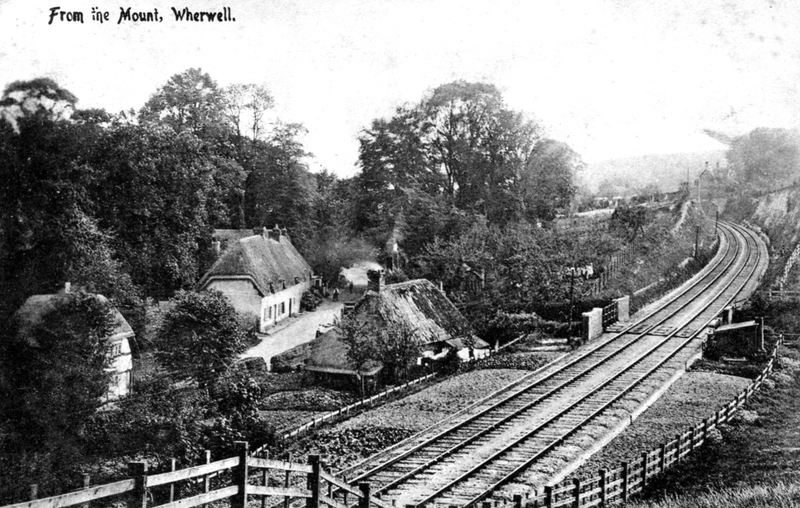 About the group Builds up an archive of pictures and oral interviews related to Wherwell and Chilbolton in Hampshire's Test Valley. 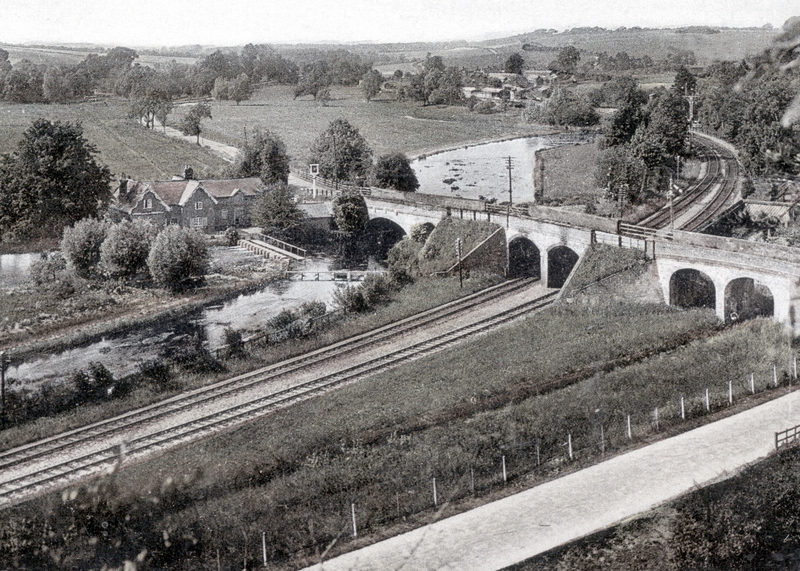 Testcombe Bridge, Fullerton (near Wherwell), Hampshire over the LSWR railway and river Test, with the Seven Stars public house on the river bank. 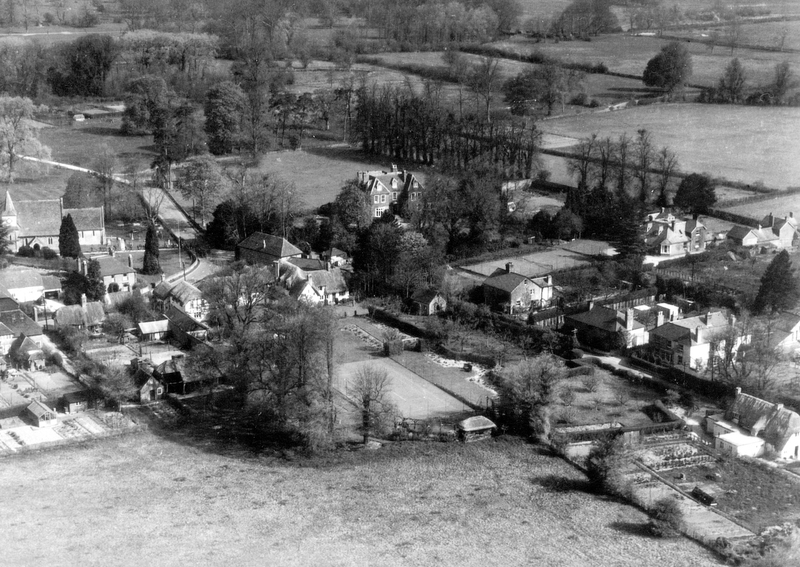 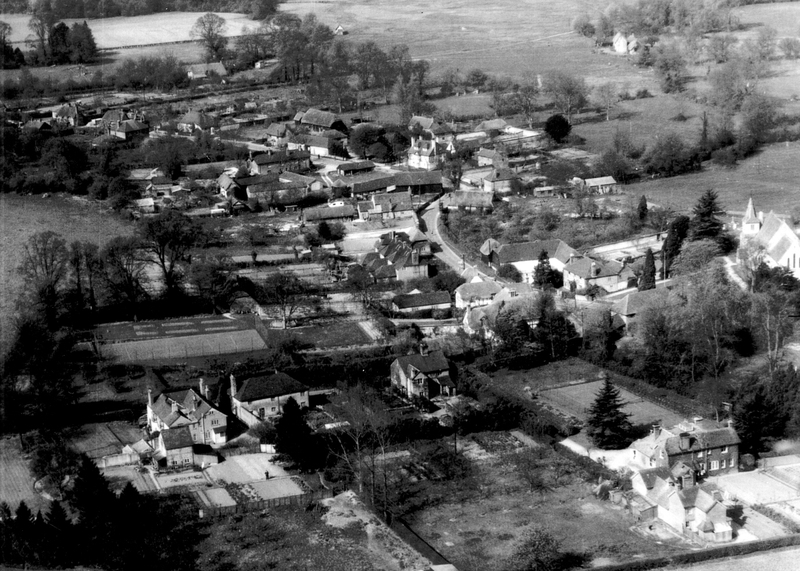 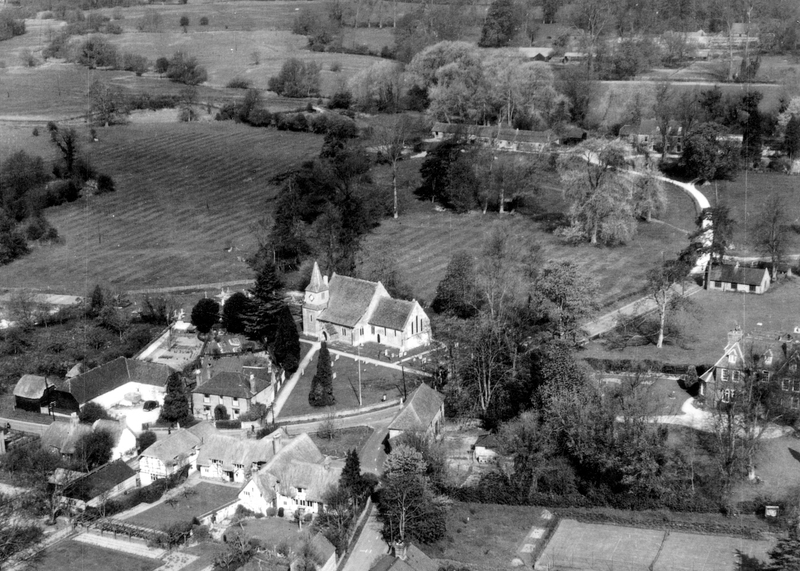 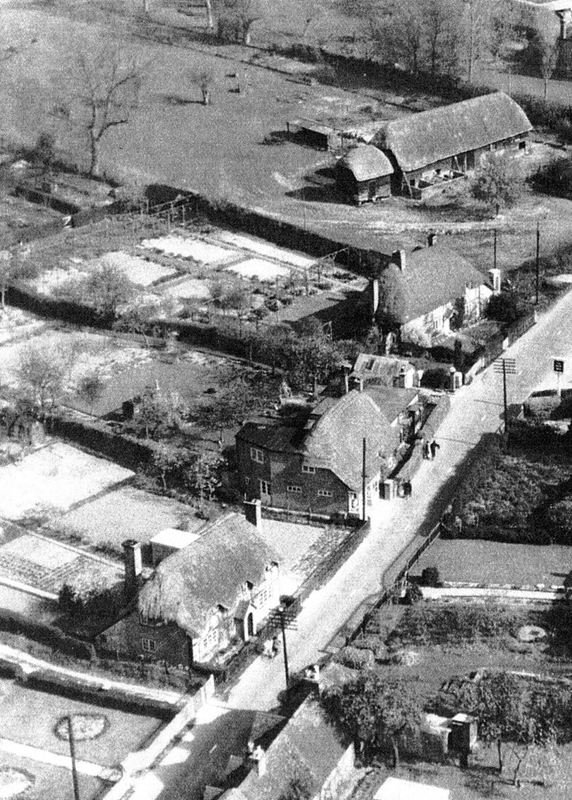 Chilbolton village, Hampshire, circa 1945, showing (top to bottom) a Barn belonging to Abbots Farm, Abbots Rest cottage, Hunt's garage and village shop, Horseshoe cottage.